WEST LAFAYETTE, Ind. 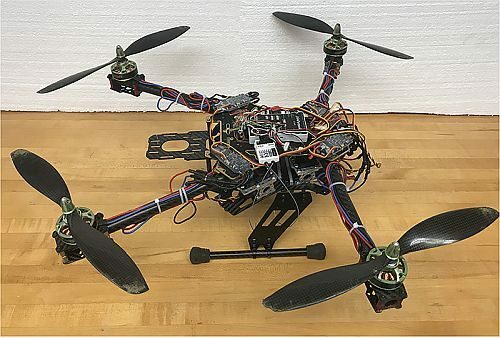 – A Purdue University researcher has been awarded a patent for a solution for unmanned aerial vehicles (UAVs) to fly in high-wind conditions, provide energy savings, and handle a larger payload. Assistant professor Dr. Xiumin Diao's design got inspiration from the insect kingdom. 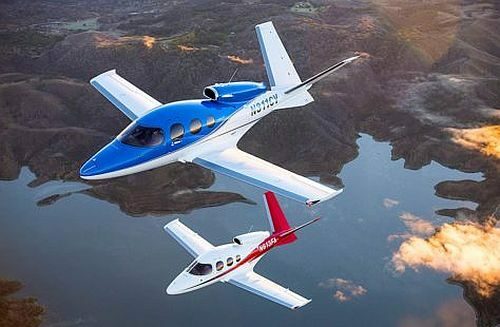 KANSAS CITY, Mo., - The Federal Aviation Administration (FAA) announced last week that it had issued an emergency airworthiness directive after Cirrus Design Corporation reported three incidents involving the stall warning and protection system in its VisionJet aircraft. The aircraft are required to be grounded until the angle of attack (AOA) sensors are replaced. The Cirrus VisionJet is a single-engine private jet. 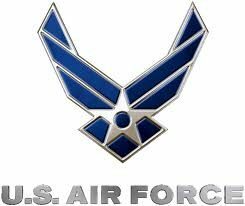 ROME, N.Y. – U.S. Air Force researchers plan to spend nearly $100 million over the next five years to shrink the size, weight, and power consumption (SWaP) of artificial intelligence and machine learning embedded computing avionics for a variety of military aircraft. Fairview Microwave Inc. has introduced a new extended series of mmWave, removable, end launch, PCB connectors that are ideal for SERDES applications like cloud servers, super-computing and high-speed networking. Pasternack has expanded its offering of low-PIM coaxial cable assemblies to offer customers even more connector options to address DAS, wireless infrastructure, multi-carrier communication systems, WISP, small cell installations and testing applications. 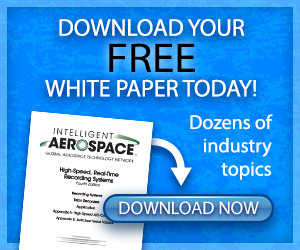 Abaco Systems today announced the Health Toolkit, a unique and innovative solution designed to maximize system reliability and success in mission critical environments such as electronic warfare, digital radar and flight control. 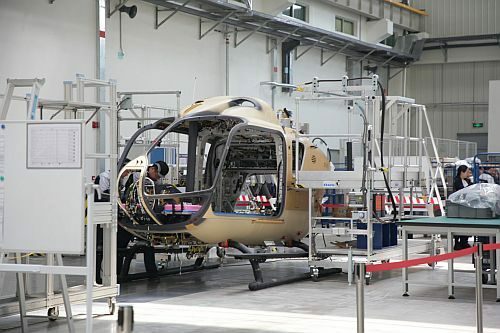 QINGDAO, China – It its partner with the China, Airbus Helicopters has expanded its industrial footprint with the opening of the H135 final assembly line (FAL) in Qingdao. The factory is the first helicopter FAL built by a foreign manufacturer in China, as well as the first H135 FAL outside of Europe. DULLES, Va., - Northrop Grumman Corporation today announced that the “S.S. 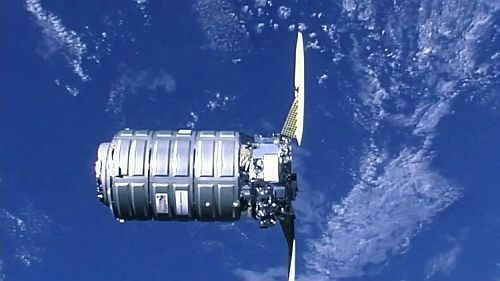 Roger Chaffee” Cygnus spacecraft successfully completed its rendezvous and berthing maneuvers with the International Space Station earlier this morning. The mission marks the company’s 11th successful berthing with the orbiting laboratory. 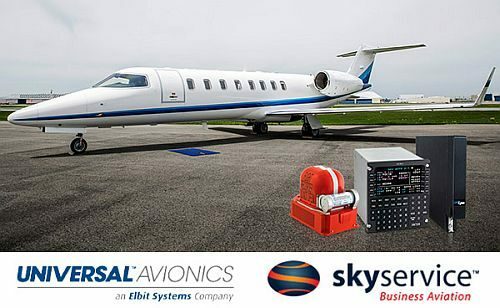 TUCSON, AZ – Universal Avionics Authorized Dealer, Skyservice Business Aviation Inc., has received TCCA and FAA approval for Supplemental Type Certificate (STC) for its Bombardier Learjet 45 'NextGen and Beyond' upgrade. EASA approval for certification is imminent. 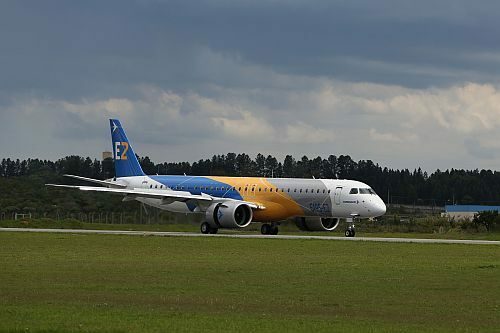 SAO JOSE DOS CAMPOS, Brazil – Embraer announced at a ceremony held Monday at the company's facilities in Brazil as they received the Type Certificate for the E195-E2 from three regulatory authorities: ANAC, the Brazilian Civil Aviation Agency (Agencia Nacional de Aviacao Civil); the FAA (U.S. Federal Aviation Administration) and EASA (European Aviation Safety Agency). 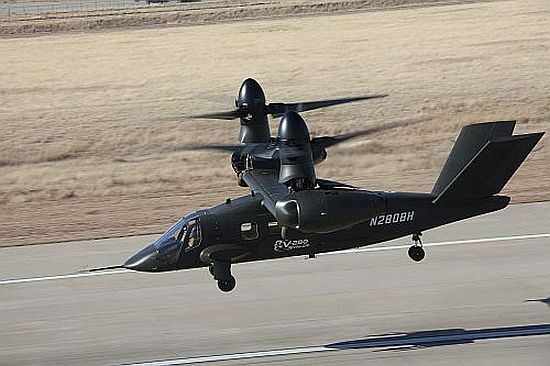 NASHVILLE, Tenn., -Lockheed Martin's Pilotage Distributed Aperture Sensor (PDAS) system took flight for the first time aboard the V-280 Valor, Bell Helicopter's next-generation tiltrotor aircraft in a series of flights over Fort Worth, Texas, in March. 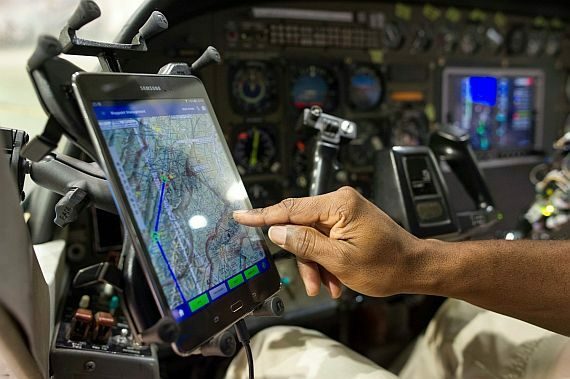 PDAS is a multi-functional sensor system that generates high-resolution, 360-degree imagery around the aircraft to enhance situational awareness for pilots and other users. HANSCOM AIR FORCE BASE, Mass. – The Communications, Navigation, Surveillance/Air Traffic Management Center of Excellence will look toward the next decade of civil mandates and technologies at its upcoming 2019 CNS/ATM Working Group. This year's event will be held June 4-5 at the Holiday Inn Dayton/Fairborn near Wright-Patterson Air Force Base, Ohio. MOUNTAIN VIEW, Calif., - UAVOS has announced the introduction of the company’s new Auto-Tracking Antenna System, a new portable ground-to-air antenna that designed to incorporate unmanned aircraft. The tracking antenna enables long-range data transmission and is particularly suitable for unmanned aircraft applications. 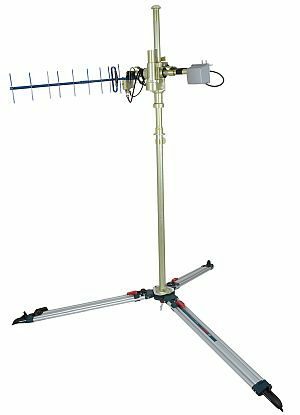 Combined with UAVOS’s ground control unit Tracking Antenna System it significantly increases the quality and range of stable communication transmission. 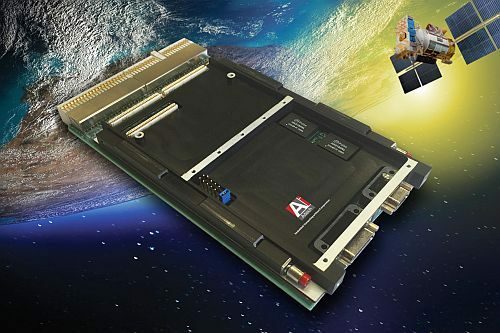 CHATSWORTH, Calif. – Aitech and Embedded Flight Systems, Inc. (EFSI) have partnered to integrate NASA’s cFS (core Flight System) into Aitech’s flexible SP0-S space single board computer (SBC). TUCSON, AZ - Universal Avionics (UA) has received FAA Supplemental Type Certificate (STC) for the company’s new touchscreen EFIS Control Display Unit (ECDU) for the InSight Display System. 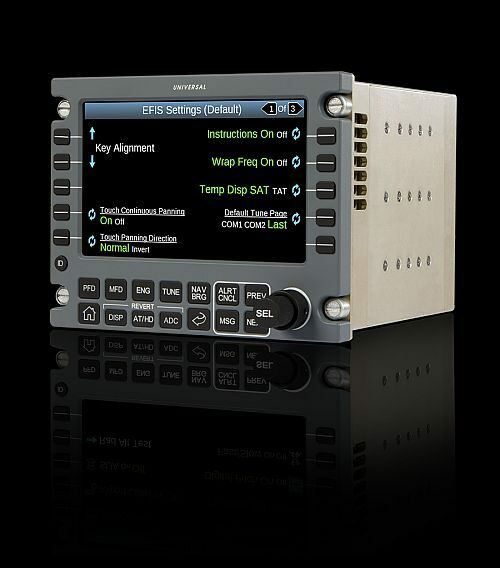 The Touch ECDU provides access for InSight user control and input. ANDOVER, Mass. 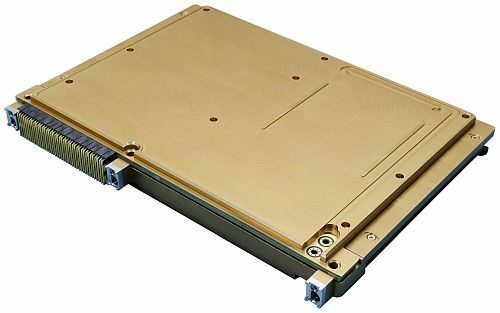 - Mercury Systems, Inc. recently announced the start of customer engagements for its second generation of the TRRUST-Stor VPX RT family of radiation-tolerant solid state drives (SSD) featuring up to 940GB user capacity in a 6U SpaceVPX form factor. be interested Forward to a Friend.